Don’t you think the weather is turning a little bit cold? Your summer clothes couldn’t maintain body temperature anymore. That is to say, It’s time to prepare your new outfit for Autumn/Winter. Talking about looking good in the fall season. What could be better than a sweatshirt/sweater? We prepared and proudly represent you the 2017 fall season collection! No matter you’re a lover of cardigan styled , tunics or lace-up sweaters. 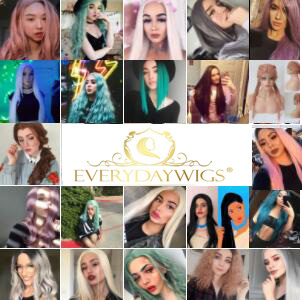 We have them all included. Here are some of the most recommends. This Boat neck loose sweater deserve to be one of the must-have item.Comfortable and easy to match with different outfit. Perfect for outdoors activities. 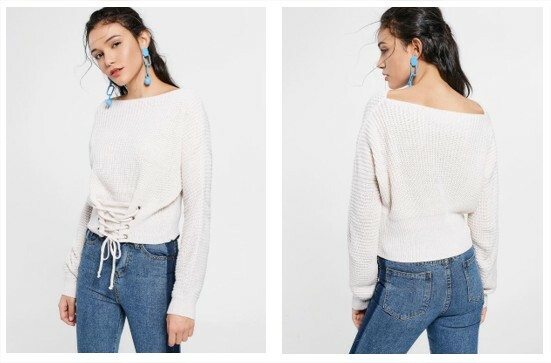 Boat Neck Lace Up Sweater which suits in any situation.We have other colors for option too! Check it out. 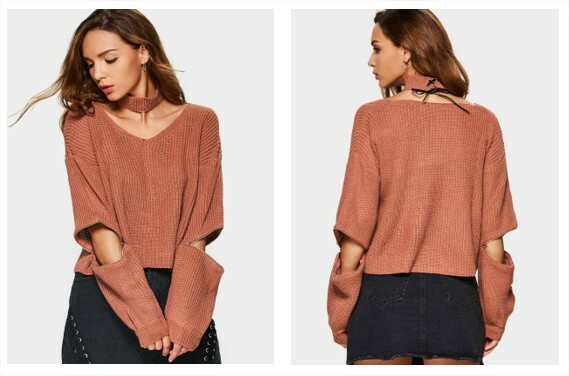 A spice Zipper Sleeve Choker Sweater with best quality and unique fashion design. Simple but attractive! ”I would also like a sweatshirt!”. Does this sounds quiet familiar? 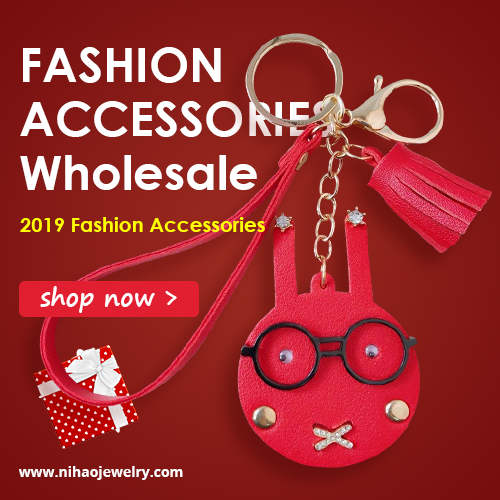 Here’s you great opportunity to feel warm and look cool at the same time, click on the link below to add these finest and cheap rates collections into your wardrobe. The cold season is approaching, better hurry!